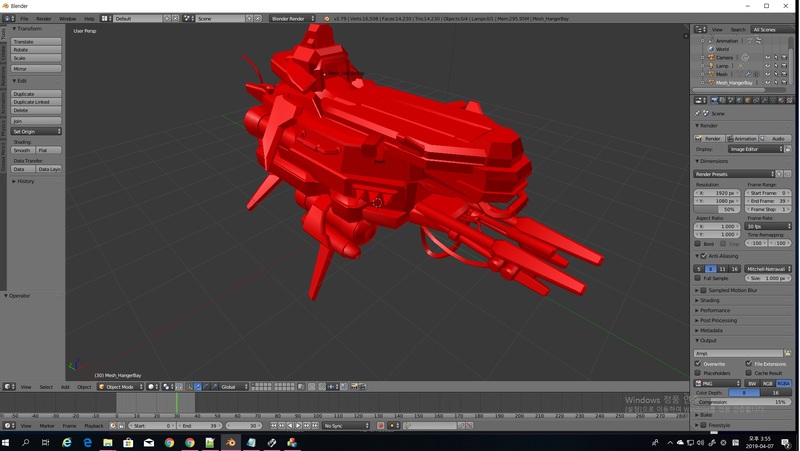 What Texture does 'assault galleon' use? Do somebody know what texture it use? need an full name of .dds file. Seems they use SpacePlatform_Diff for the diffuse and then the Spec/Emissive for the others.